Even those who don't closely follow fashion news most likely caught wind of John Galliano's infamous 2011 anti-Semitic slur, and now it appears that the designer has done some serious introspection when it comes to his attitude. I condemn most firmly the statements made by John Galliano which are a total contradiction with the essential values that have always been defended by the House of Christian Dior. Soon after, Galliano fell off the fashion industry's radar, during which time the designer attended a rehabilitation program to address his alcoholism and drug addiction. 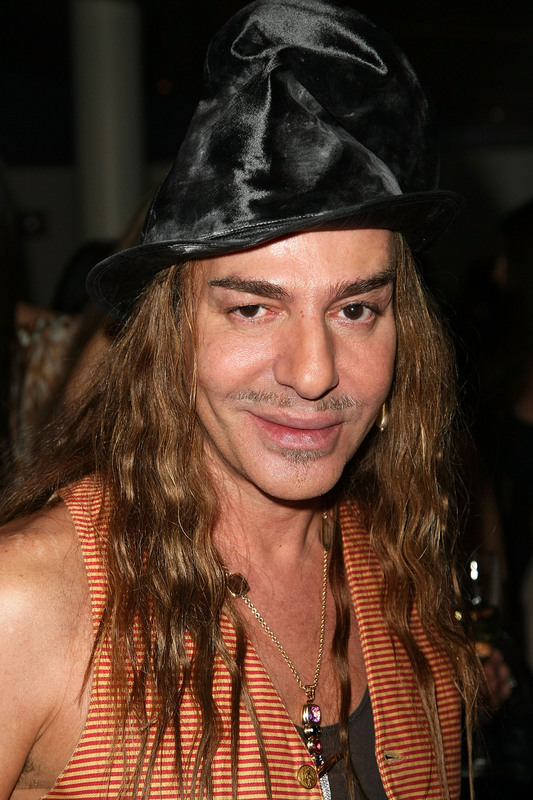 In 2013, Galliano published an interview with Vanity Fair in which he discussed his recovery process and the thought process — or lack thereof — behind his insulting comments. These past three years have taken me on an incredible journey. I have come face-to-face with my demons, the pills and alcohol. I have been on a withdrawal programme, and rebuilt myself. Though the fashion community and, indeed, the world of former Galliano-admirers may not be ready to welcome the designer back with open arms, but it is refreshing to see the couturier take responsibility for his misdeeds and begin to make amends.